Summary: It is reported that recently a full service leasing company based in Munich (Germany), Railpool and the largest railfreight transport provider of Belgium, Logistics singed a long-term collaboration contract. 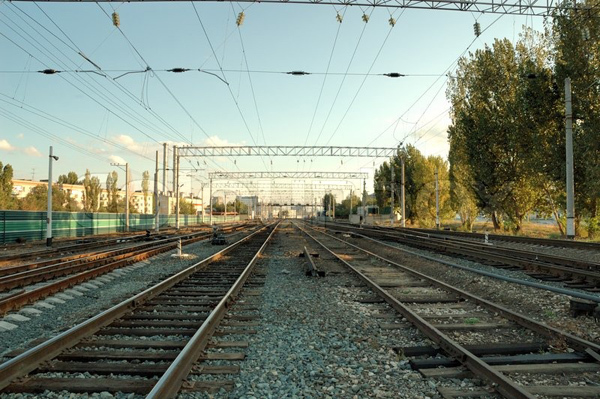 It is reported that recently a full service leasing company based in Munich (Germany), Railpool and the largest railfreight transport provider of Belgium, Logistics singed a long-term collaboration contract. B-Logistics will lease 36 multi-system locomotives and a full service package from Railpool for a period of ten years. The traction will be deployed throughout Europe. The decade long partnership enables B-Logistik to enlarge its own network (Green Xpress) at a European level.